The desiccant or adsorption technology is relatively new and in certain countries in Europe it is an undeveloped market and in many cases not reaching full potential, although it fits exactly our often “cold” and “wet” climate. How does this technology exactly works? 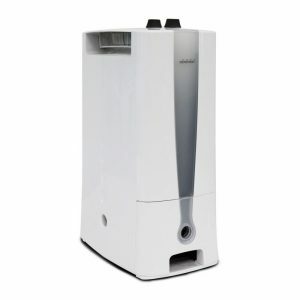 Humid room air is blown through the desiccant rotor which absorbs the moisture in the air. 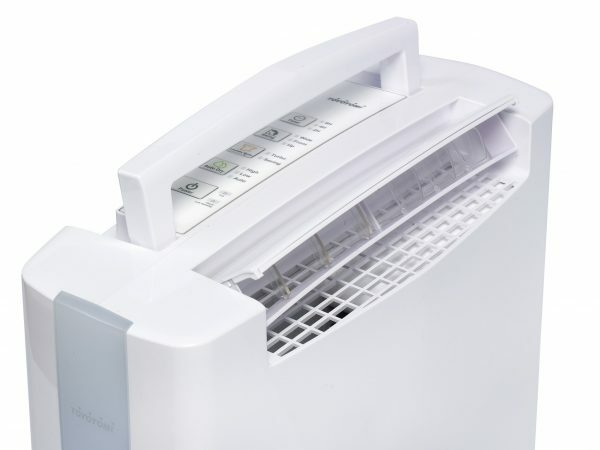 The moisture in the rotor is then evaporated by a heater and condensed through a condenser at room temperature. The rotor is made out of a corrugated ceramic composite material in which desiccant is impregnated resistant to over 500° Celsius. When humid air passes through the honeycombs, contacting the desiccant, water molecules are being left out. 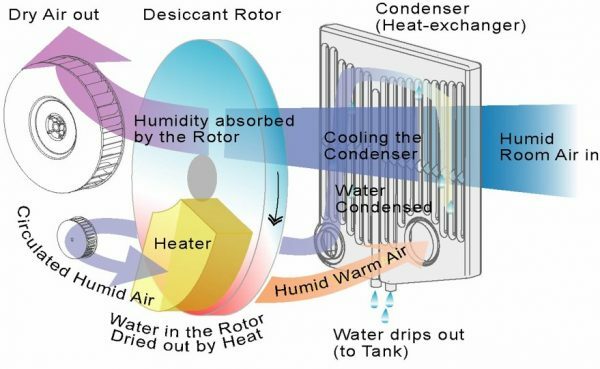 The rotor containing water can be desorbed by heat. 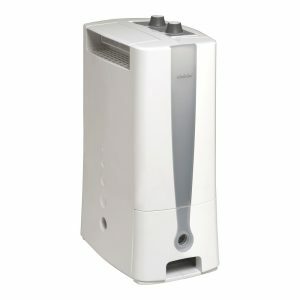 The adsorption and desorption process is of purely physical nature, no chemical reaction or harmful exhaust will occur. What are the advantages of the desiccant technology? 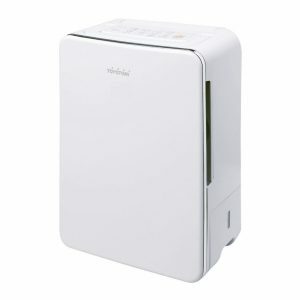 In fact the desiccant type dehumidifier will meet the demands of those people who would like to dehumidify their room at low temperatures for example below 18° C with maximum result. 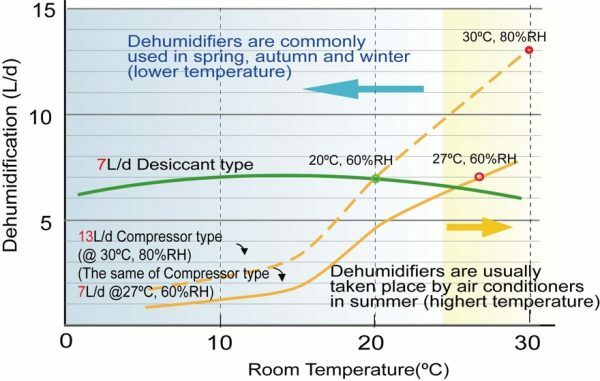 The working range of a desiccant type dehumidifier lies between 0° – 20° Celsius, showing a steady and high level of dehumidification, while a compressor type unit shows a poor result once temperature will drop below 18° C.
At temperatures of less than 20 degrees a desiccant unit will outperform a compressor type dehumidifier. At lower temperatures 5 – 7°C Toyotomi desiccants will far outperform conventional technology units by 3 or 4 times. 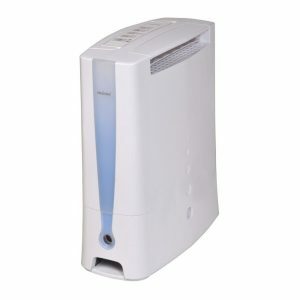 Dehumidifiers are often used in autumn/winter, with temperature and relative humidifty low, compared to summer when people use the air conditioning to dehumidify. 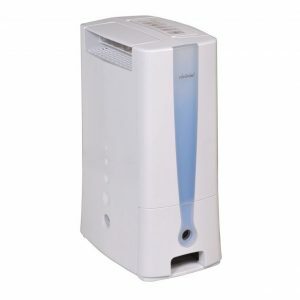 We carry a wide range of different desiccant type dehumidifiers, ranging from 8 – 11 liters water extraction per day.